World-wide there is a wide variety of organisations that are active in the area of road transport and road transport safety. Here you find a (non-exhaustive) list. 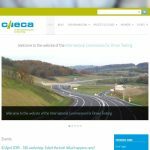 CIECA, The International Commission for Driver Testing, aims to improve driving standards, to contribute to road traffic education, to improve road safety, to protect the environment and to facilitate the mobility of road freight and passenger transport, both private and commercial. 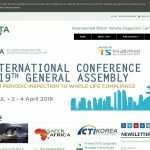 The International Motor Vehicle Inspection Committee (CITA) is the international association of public and private sector organisations actively practicing compulsory inspection of in-service motor vehicles and their trailers, or with responsibility for authorising and supervising inspection organisations. 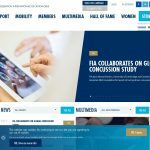 The Federation Internationale de l’Automobile (FIA) is a global organisation that not only promotes motor sport, but also safe, sustainable and accessible mobility for all road users across the world. It created the FIA Action for Road Safety campaign, employed the UN’s Safe System Approach and deployed the FIA Road Safety Grant Programme. The FIA Foundation is an organisation that aims to ensure ‘Safe, Clean, Fair and Green’ mobility for all. Among other things it performs strategic advocacy in the areas of road traffic injury prevention and motor vehicle fuel efficiency. 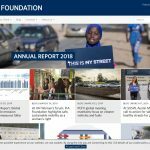 The FIA Foundation is supporting programmes, pilot initiatives and campaigns in more than 80 countries around the world. 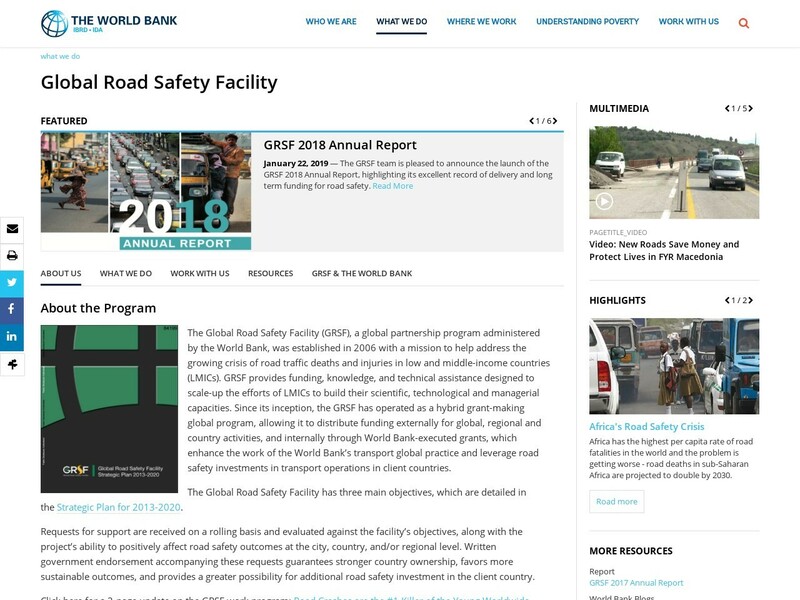 The Global Road Safety Facility (GRSF) is a global partnership programme administered by the World Bank. 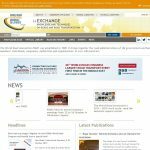 Its mission is to help address the growing crisis of road traffic deaths and injuries in low and middle-income countries (LMICs). GRSF provides funding, knowledge, and technical assistance designed to scale-up the efforts of LMICs to build their scientific, technological and managerial capacities. 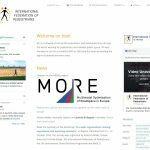 The International Federation of Pedestrians (IFP) is a network of non-profit associations and individuals from all over the world, working for pedestrians and liveable public space. IFP was founded as an UN-accredited NGO. 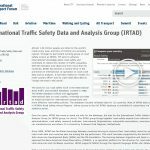 The International Traffic Safety Data and Analysis Group (IRTAD) is a permanent ITF working group on road safety. It aims to advance international knowledge about road safety and contribute to reduce the number of traffic casualties. 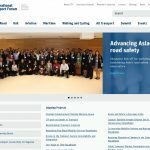 The basis for its work is the International Road Traffic and Accident Database collects and aggregates international data on road crashes, providing an empirical basis for international comparisons and more effective road safety policies. The International Transport Forum at the OECD is an intergovernmental organisation with 59 member countries. It acts as a think tank for transport policy and organises the Annual Summit of transport ministers. ITF covers all transport modes. The ITF is administratively integrated with the OECD, yet politically autonomous. The Wold Road Association PIARC aims to be the world leader in the exchange of knowledge on roads and road transport policy and practices within an integrated sustainable transport context. Among other things, it identifies, develops and disseminates best practice and develops and promotes efficient tools for decision making on matters related to roads and road transport. 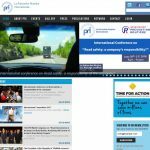 La Prévention Routière Internationale (PRI) is an international non-governmental and non-profit road safety organisation. It was founded to promote cooperation amongst national institutions dealing with road safety. The mission of PRI is “safe mobility for everyone”, with a priority for vulnerable road users, young people, low- and middle income countries and countries in transition. 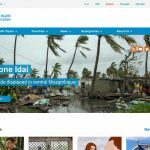 The World Health Organization (WHO) is a specialised agency of the United Nations that is concerned with international public health. It was established on 7 April 1948, and is headquartered in Geneva, Switzerland. The WHO is involved in road safety as a public health issue. 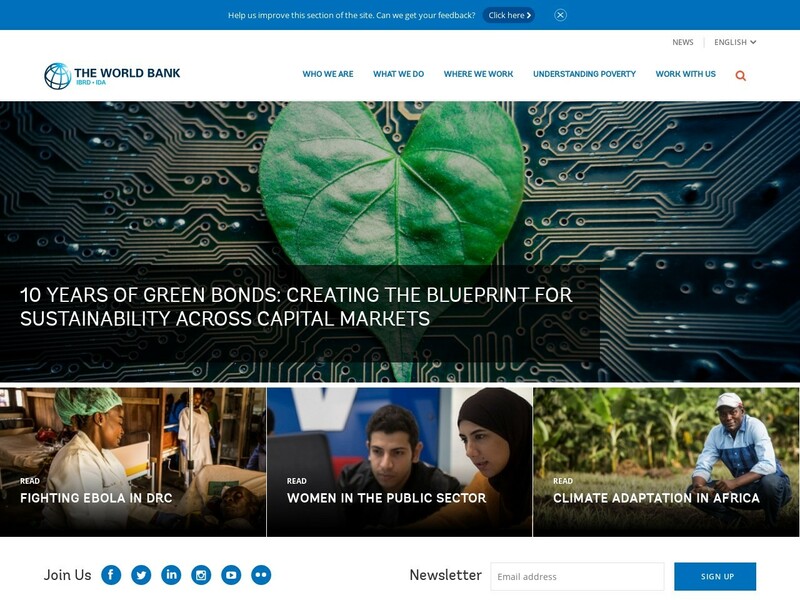 The World Bank Group is a global partnership with five institutions working for sustainable solutions that reduce poverty and build shared prosperity in developing countries. One of their sections is Transportation.